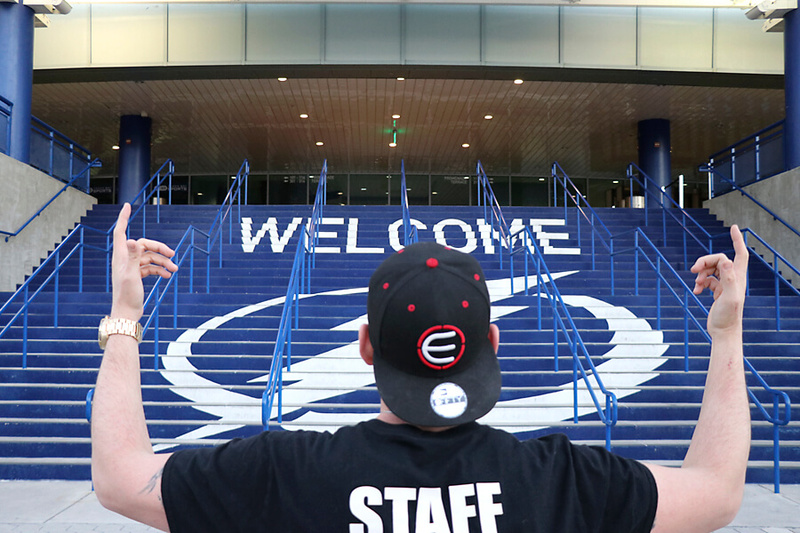 Elite Sports Tours had a great time visiting Florida for 4 nights and two hockey games. We had a great group from all across Canada, who traveled to Florida to be part of our hockey road trip experience. 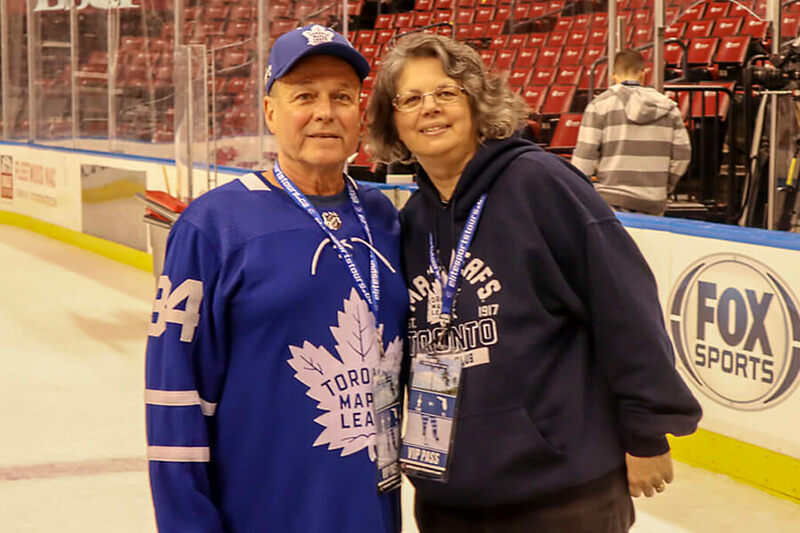 Some Toronto Maple Leafs fans flew in from New Foundland, Alberta, Nova Scotia and all across Ontario. We were lucky enough to see some familiar faces on the trip, with fans who have traveled with Elite Sports Tours before on other trips. A beautiful week in sunny Florida watching the Leafs! 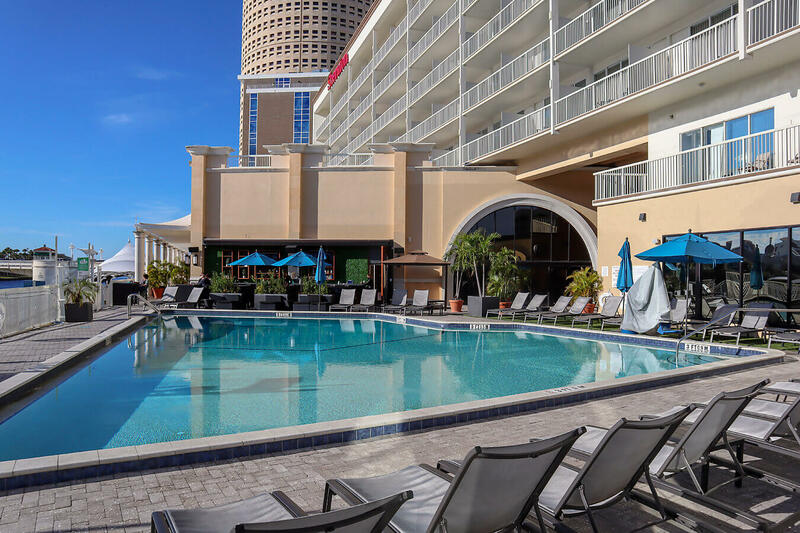 We spent two nights in Florida at the Sheraton Tampa Riverwalk downtown Tampa. 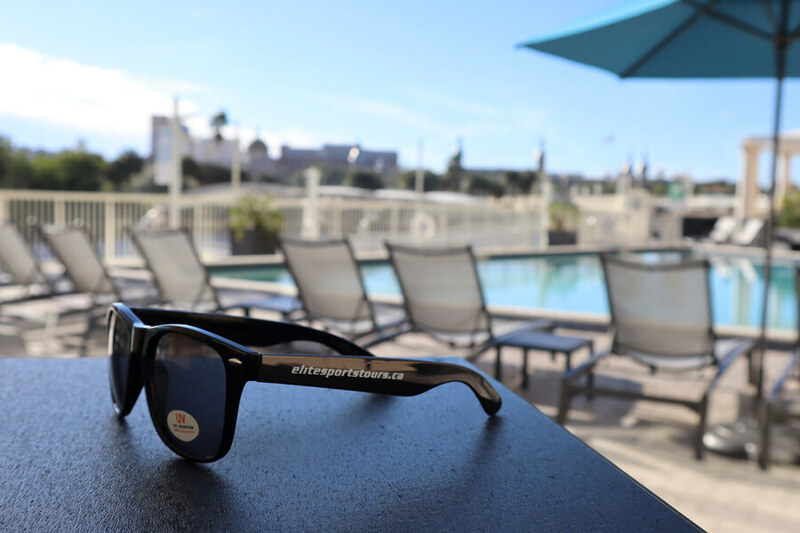 The hotel is located in a great location right on the riverwalk and features a beautiful pool and full service bar. We had beautiful weather while our group visited Florida. 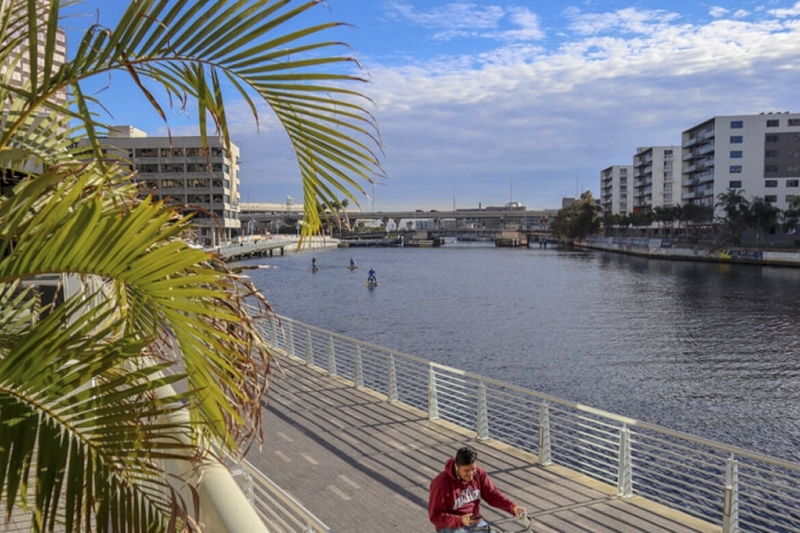 Our hotel location allowed the group to take a short walk down the river walk directly to Amalie Arena. 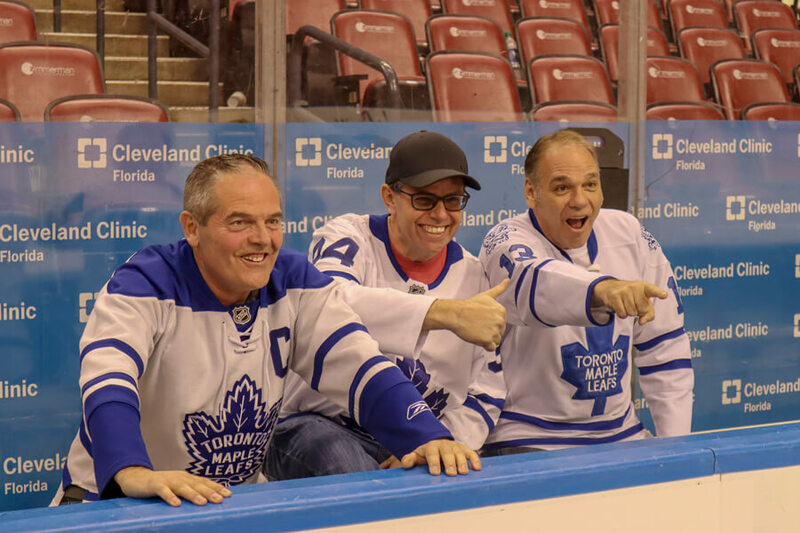 On Thursday night we watched the Toronto Maple Leafs vs Tampa Bay Lightning in the first of two games on the trip. Toronto defeated the Tampa Bay Lightning in the first game. 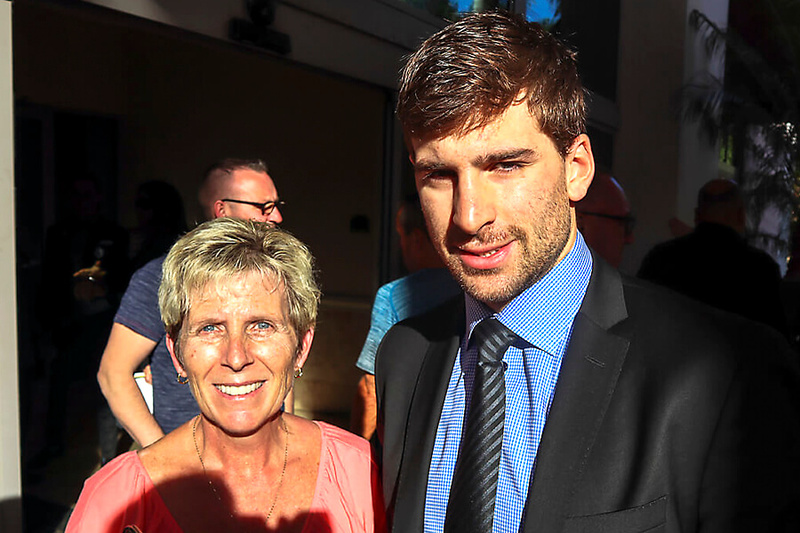 Some of the group went out to a local restaurant and ran into several Toronto Maple Leafs players during their visit in Tampa. Fans on the trip managed to get a photo with Auston Matthews, Patrick Marleau and Connor Brown, which made the trip priceless for those fans on their trip. 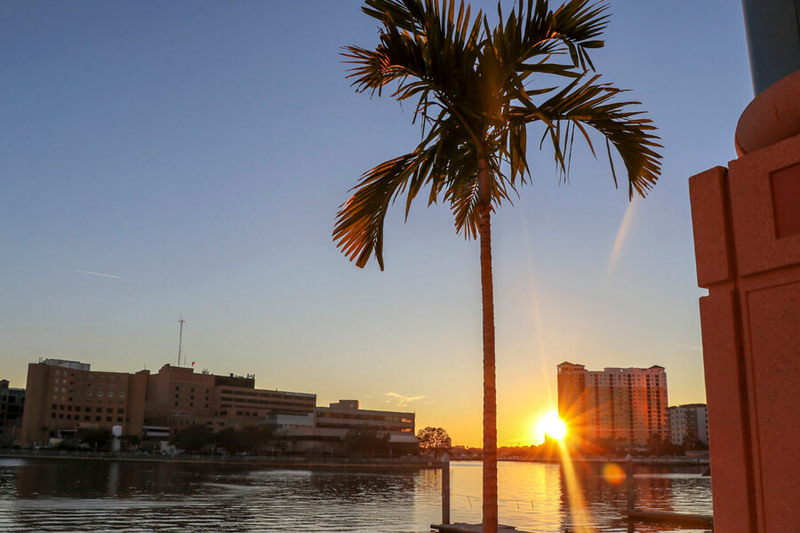 The next morning our group boarded the bus from the Sheraton Tampa Riverwalk for a short bus ride to Sunrise Florida for the second game on the back to back. The team traveled the night before and stayed at the DoubleTree by Hilton Sawgrass Mills, where we were headed for the next two nights! 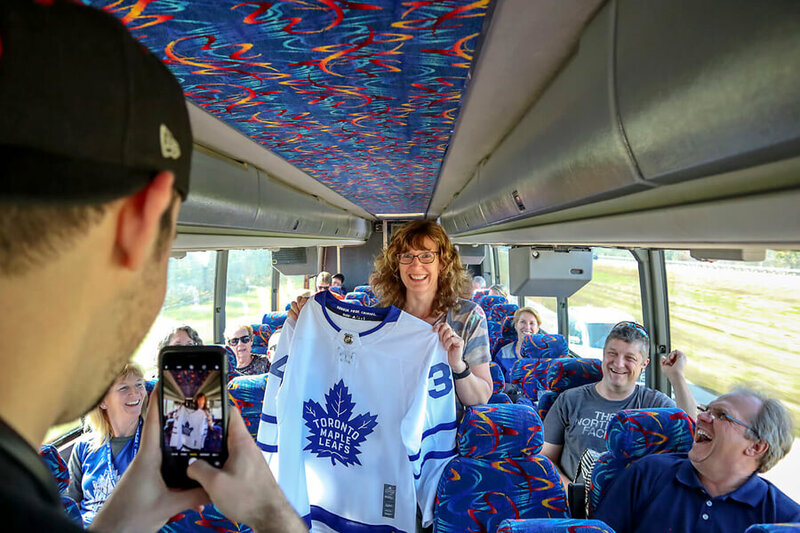 On the bus we did some trivia, prize giveaways and a jersey raffle for an Auston Matthews jersey. 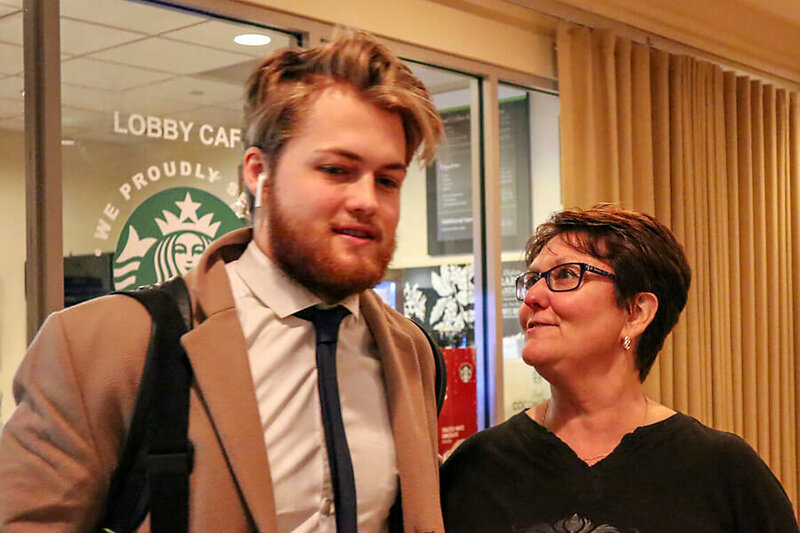 When we arrived at the hotel the guests ran into the Toronto Maple Leafs in the Hotel Lobby as they headed over to BB&T Center to prepare for the game in a few hours. The Toronto Maple Leafs didn't fair so well in the second game, falling to the Florida Panthers 3-1. After the game our group got the opportunity to go on the ice and take some photos, thank to the Florida Panthers. If running into the players on the trip wasn't an amazing experience, we got the chance to go on the ice! We had such a fun time on this road trip! We look forward to hosting it again next hockey season. 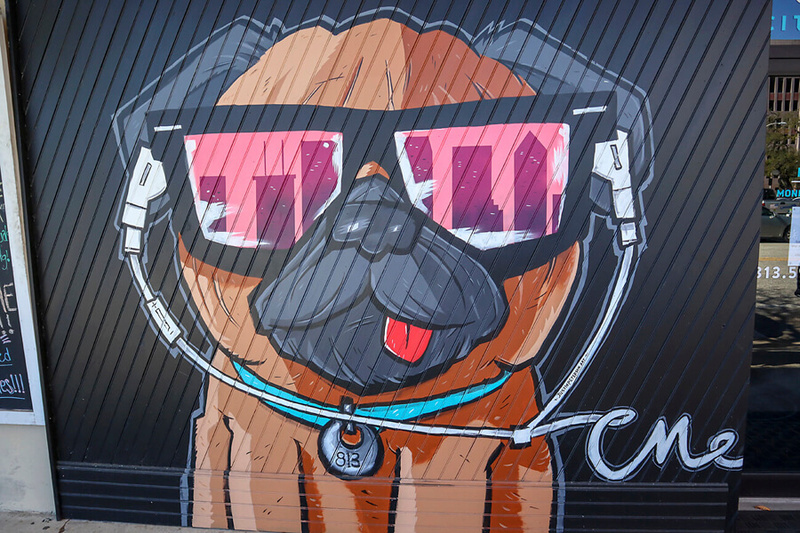 If you want to join us on future road trips, sign up for the newsletter to be notified on the release of future road trips.